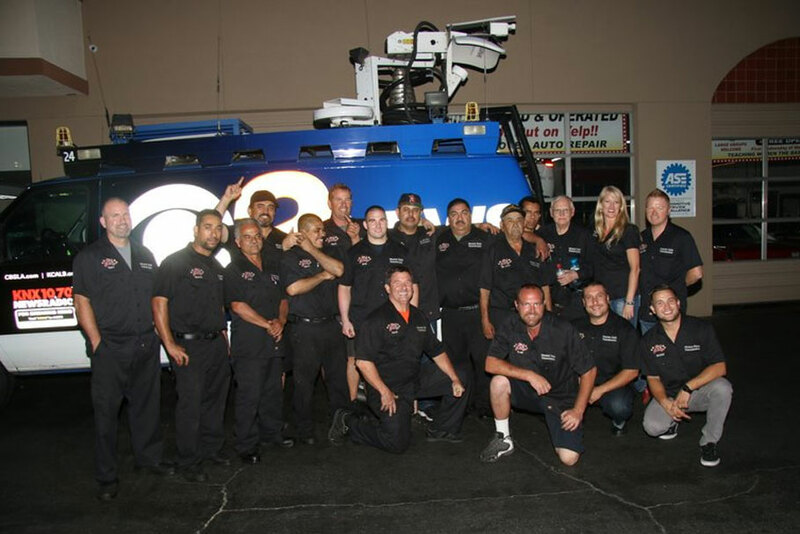 We Are Mission Viejo Transmission & Auto Repair! 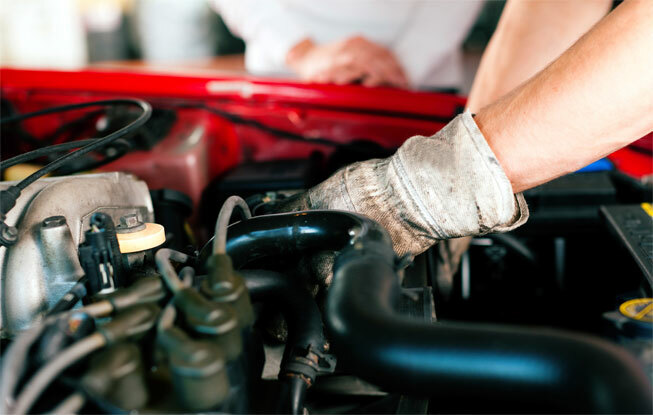 At Mission Viejo Transmission & Auto Repair, we offer high quality vehicle repairs and services and so much more! 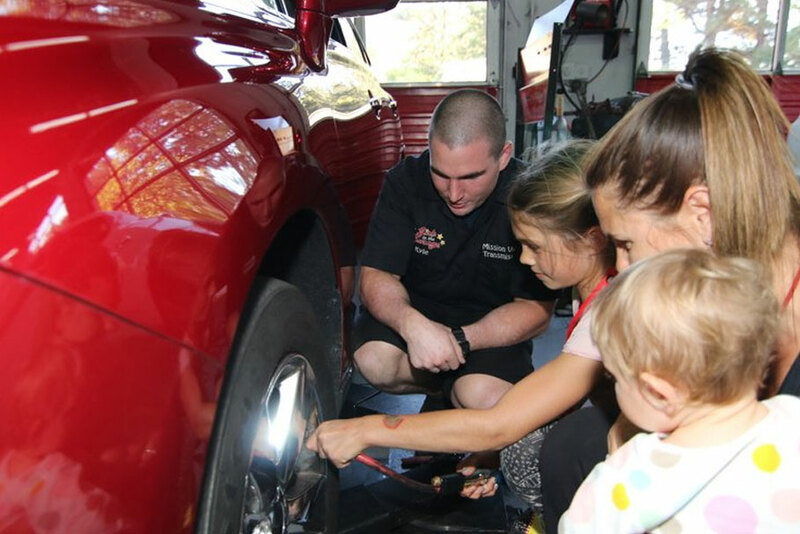 Our facility is pristine, lively, and with our award-winning Girls in the Garage program, we provide free educational, hands-on workshops for women and girls, teaching them the basics of car maintenance and upkeep. 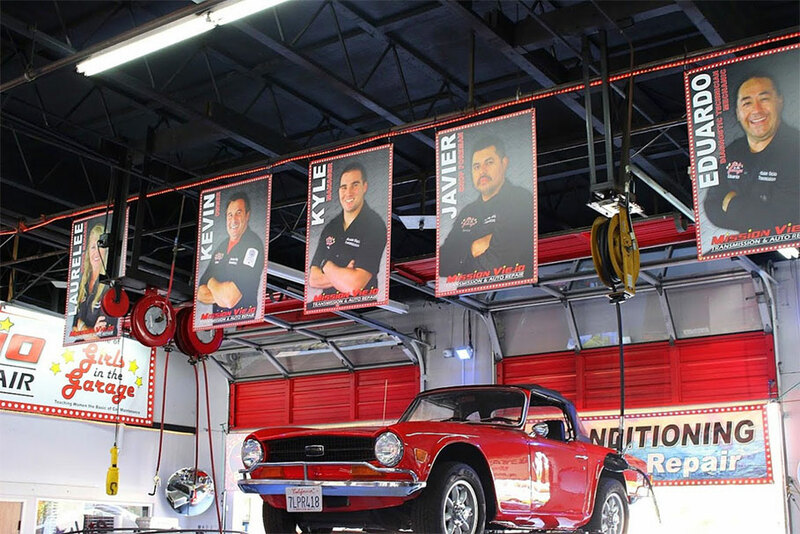 Come on in to experience an auto repair shop like no other! 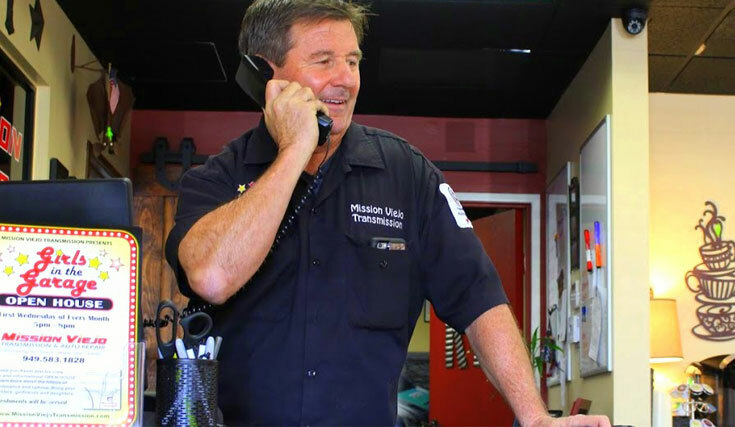 Mission Viejo Transmission & Auto Repair is family-owned and operated since 1990, and service is our top priority. We do everything we can to make our customers happy. In fact, we’ve built our reputation on providing consistently stellar service that people tell their friends and family about. As of January 1, 2018 our shop is now a AAA ADVANTAGE Approved Auto Repair Facility, which means you’re guaranteed a nationwide 24-month unlimited mileage warranty on all of our mechanical repairs. 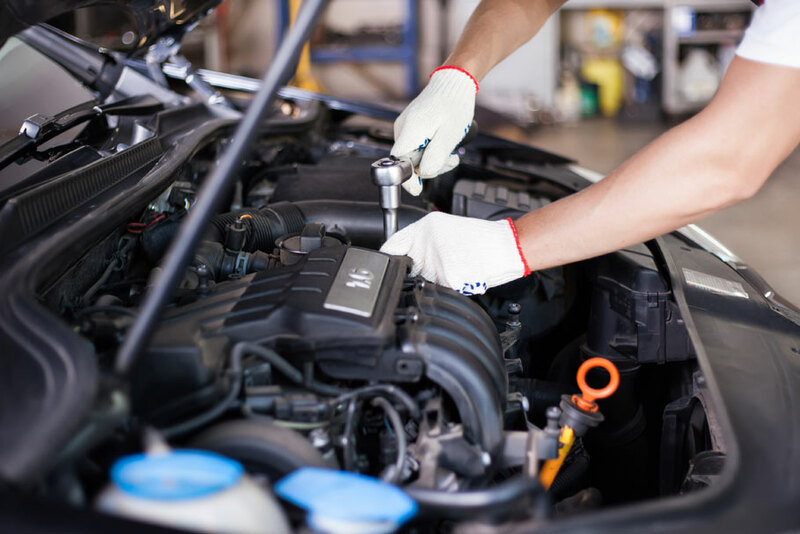 Our team of highly qualified, ASE-certified auto repair technicians can handle all of your car care needs, from rebuilding and updating any transmission to changing your oil and checking your fluids. We have 15 lifts and top-of-the-line equipment to get you back on the road pronto. Count on us for any and all of the following services. 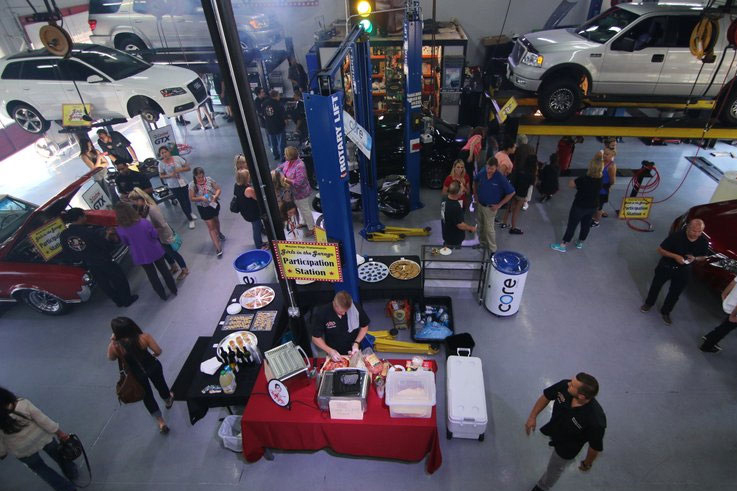 The first Wednesday of every month from 5pm to 8pm, we host Girls in the Garage, a FREE event dedicated to helping women learn more about basic car maintenance. This is truly a unique program sponsored by the Orange County Sheriff’s Department, the Orange County Fire Department, M.A.D.D., and AAA. More than 3,500 women have participated, and the event keeps getting bigger with past-participants coming back and bringing their friends! Girls in the Garage has been featured by the Orange County Register, Channel 2 News, Channel 9 News, KNX 1070, KOST103.5, The Hallmark Channel, and AAA. If you’re looking for us, our shop is conveniently located on La Paz Road, with Bravo Burger in the parking lot. (Grab a burger while you wait. If you’ve never been, this place is locally-owned and the food is delicious!) We serve the entire Saddleback Valley, including Mission Viejo, Rancho Mission Viejo, Rancho Santo Margarita, Laguna Hills, Laguna Niguel, Dana Point, Laguna Beach, San Clemente, Lake Forest, Trabuco Canyon, San Juan Capistrano, and Capistrano Beach. Personal service, laser lights, clean inside and out, interesting people… everything that you didn’t think an auto repair shop could be we are. 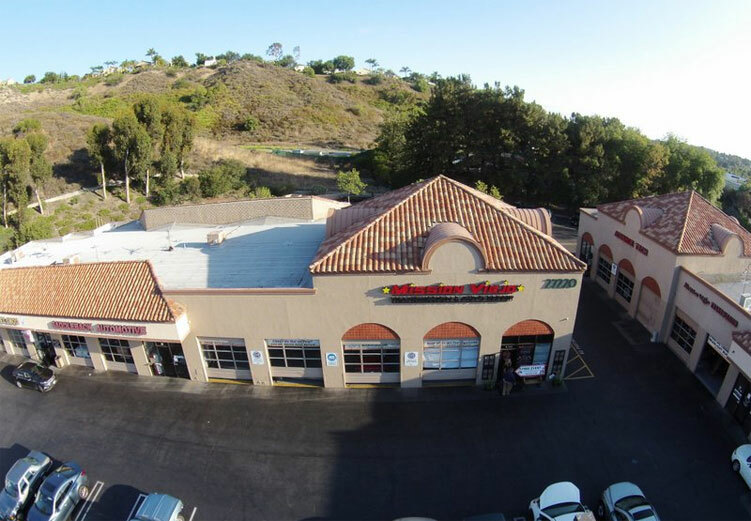 Bring your vehicle to Mission Viejo Transmission & Auto Repair and see for yourself!